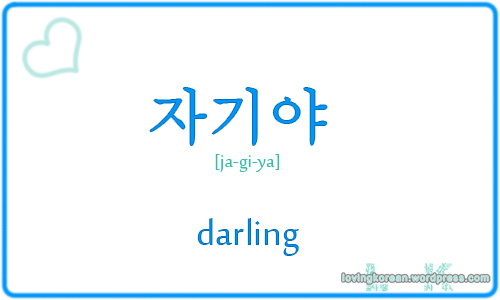 Korean flash cards with Hangul, pronunciation and meaning – all about love! 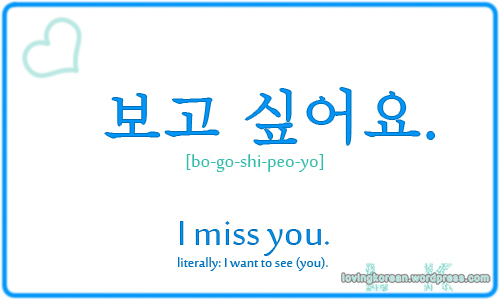 Learn how to say I love you in Korean, I miss you in Korean, boyfriend in Korean, and much more! Since it was such a success on our Tumblr blog we decided to post it here, on our main blog, as well. 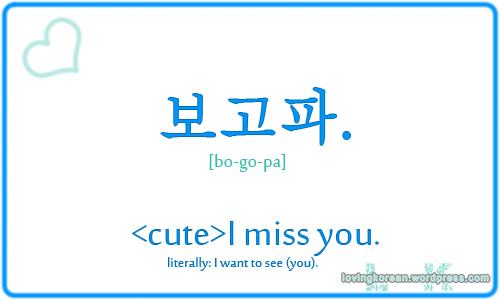 In case you are not sure how to do it, here is how to type Korean. ← [Q&A] How do I get over my shyness and meet people from Asian cultures? 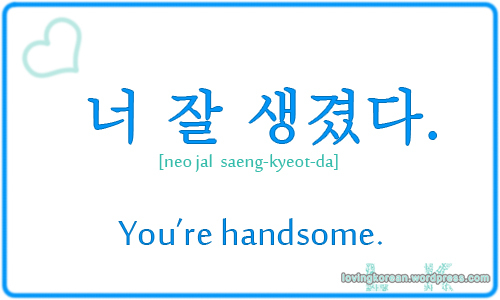 how do you say to your crush? in i like you? 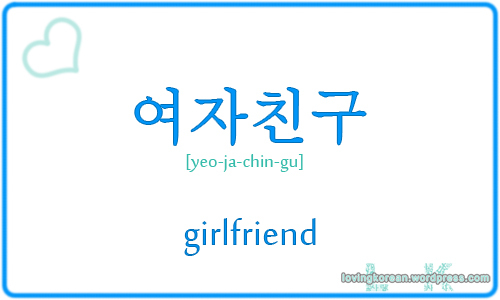 How to reply when a girl call u Oppa ? it’s charm. Or you are older than her. Then let her practice her English. Thank’s great! 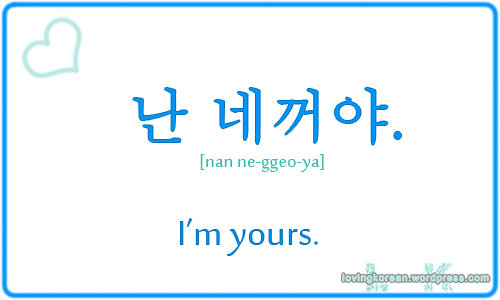 But I REALLY suggest you learn Hangul. 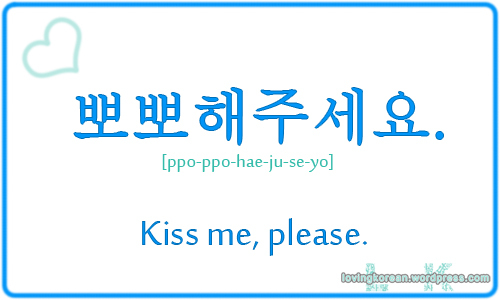 It’s really easy and absolutely necessary for learning Korean language and will help you when you travel to Korea too. 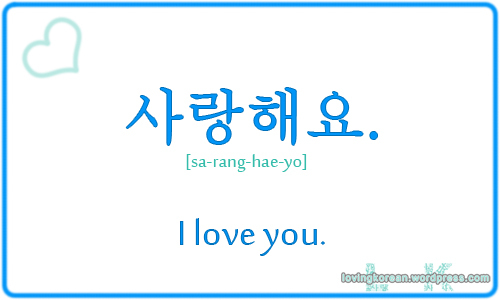 i realy wanna knw what is the korean of i don’t know!!!!!!!!!!!! How can I aks him to smile? 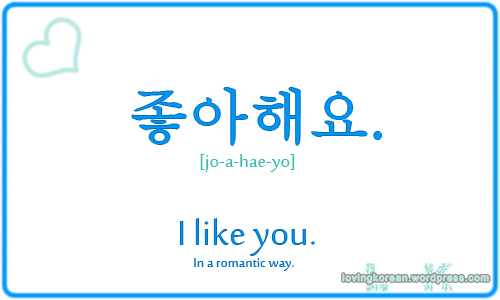 how to say i like you (name) ? and “you’re so noisy” ? 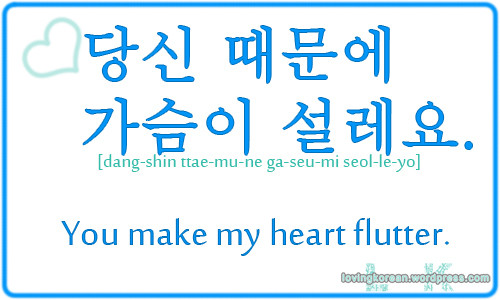 How do we express “you have a beautiful heart” in korean?